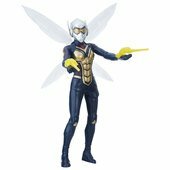 Imagine Hope van Dyne shrinking and flying through the air with the Marvel’s Wasp with Wing FX figure! Squeeze the figure’s legs together to send wings flapping! 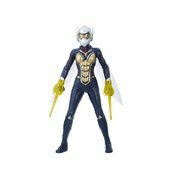 Includes 2 Marvel’s Wasp stinger accessories. 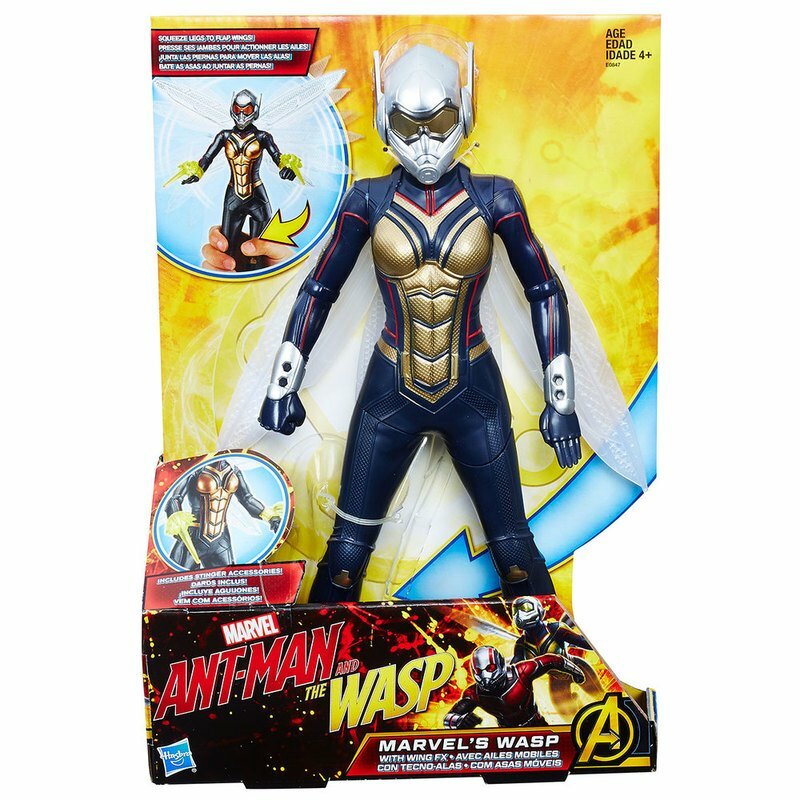 Figure and accessories inspired by the upcoming Ant-Man and the Wasp movie.